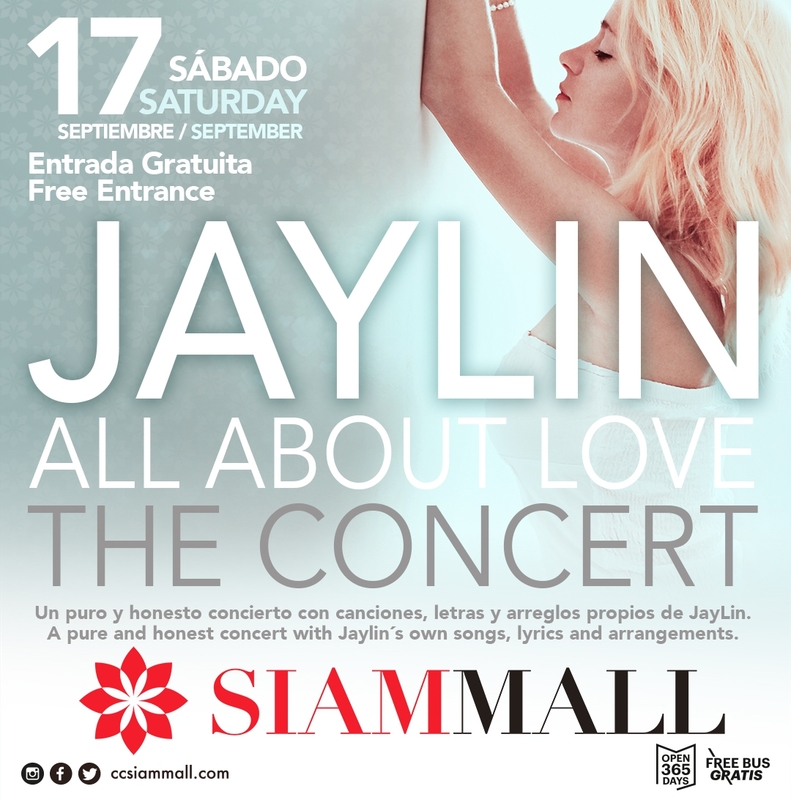 Do not miss out on the sultry sounds of local artist Jaylin who will be showcasing her own songs at the All About Love concert in Siam Mall with free entrance. The show kicks off at 5 pm on Saturday, September 17th. Entry is free and the concert is suitable for all ages.